Successfully Added Le Max 2 Android Smartphone - Android 6.0, Snapdragon 820, 4GB RAM, 2K Display, 3100mAh Battery, 4G, Dual-Band, 21MP Cam (Gold) to your Shopping Cart. Enjoy your favorite media on the go like never before thanks to the LeTV LeEco Le Max 2 Android smartphone. This affordable Android phone features a large 5.7-Inch display that supports breathtaking 2K resolutions. Thanks to this, you’ll be able to undergo an absolutely stunning visual experience no matter where you’re at. Whether you’re into games or movies, this Android phone is sure to blow your mind. To make sure it handles all the most demanding software features, it comes with a Snapdragon 820 CPU that has been clocked at 2.15GHz and 4GB RAM. This treats you to all the power needed to enjoy the latest Apps and media without dropping a frame. An Android 6.0 operating system puts forth a smooth and lag-free user experience at all times. The phone packs a 3100mAh battery that treats you to up to 6 hours of continuous usage time. This is more than enough to get you through the toughest of smartphone days without needing to recharge. Whether you wish to watch a movie from beginning to end or browse the web for hours’ in a row, the LeTV LeEco Le Max 2 Android phone won’t let you down. With its 4G support, you’ll be able to browse the web at lightning speeds no matter where you’re at. So simply head out to the Play Store and download the latest media of your liking so you’ll never have to be bored again. For all smartphone photography lovers out there, this Android phone features a breathtaking 21MP rear camera. This little snapper allows you to shoot professional-grade images and mesmerizing 4K video. With this camera at your side, you can be guaranteed that not a single moment in life passes by without you snapping the perfect picture. Your phone comes with 32GB internal memory. This leaves you with more than enough space to store your pictures, video’s, and all other personal files. 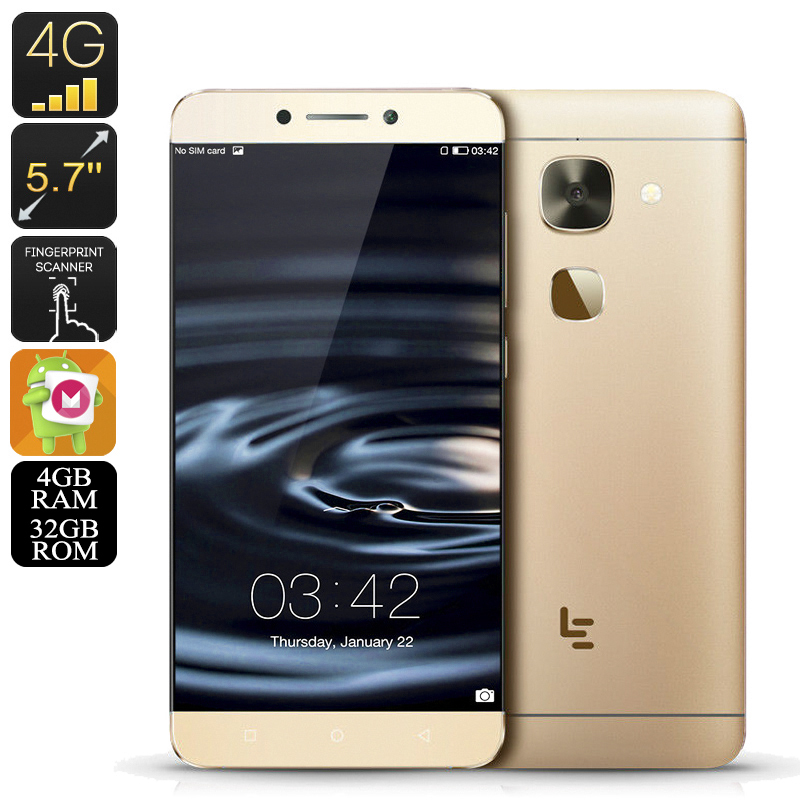 The LeTV LeEco Le Max 2 Android smartphone comes with a 12 months warranty, brought to you by the leader in electronic devices as well as wholesale Android phones..